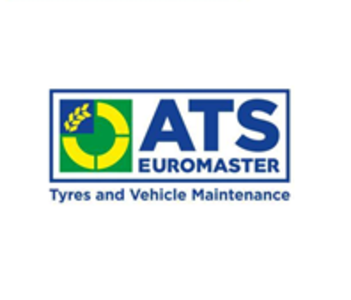 "ATS Euromaster St Albans is situated on opposite the Registry Office and within walking distance of St Albans City train station. With an average of 16 years between our technicians you can count on us for the best advice for your vehicle. Derek and his friendly team of experts aim to provide you with the best solution for your motoring needs at low cost prices and weÔÇÖre happy to answer any questions you may have. Whether itÔÇÖs an MOT, servicing, brakes, exhausts or batteries and air-conditioning youÔÇÖre looking for, weÔÇÖre the one stop shop to cater to all of your motoring requirements. We offer a wide range of top quality tyres such Michelin, Pirelli, Avon, Dunlop, Goodyear and BF Goodrich.Book an appointment; weÔÇÖre open Monday to Friday 08.30 - 17.30 and Saturday 08.00 - 17.00. You can even enjoy free Wifi while you relax in our comfortable and clean waiting area. "